Salsa Warriors returns to The Empire City Casino at the Red Room Lounge for the "March Madness" dance party. 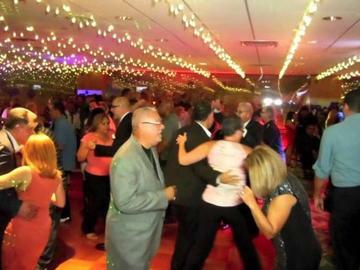 Music by "El Santo De La Salsa" DJ Marito. Save some money and reserve your table in advance now and avoid standing all night. Plenty of Free Parking is available and valet parking is also available (applicable fees apply). Celebrate your birthday, anniversary or Valentine with friends and family. Order your cake in advance. We have various sizes and flavors. Join us for The Salsa Warriors Valentine’s Day Dance Party.